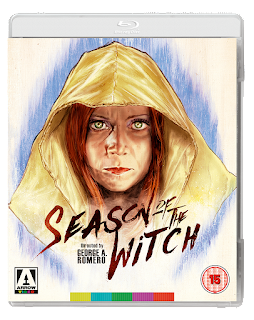 Arrow Video have released their schedule for March 2018 and it will be another month of DVD, Blu-ray and dual format releases. 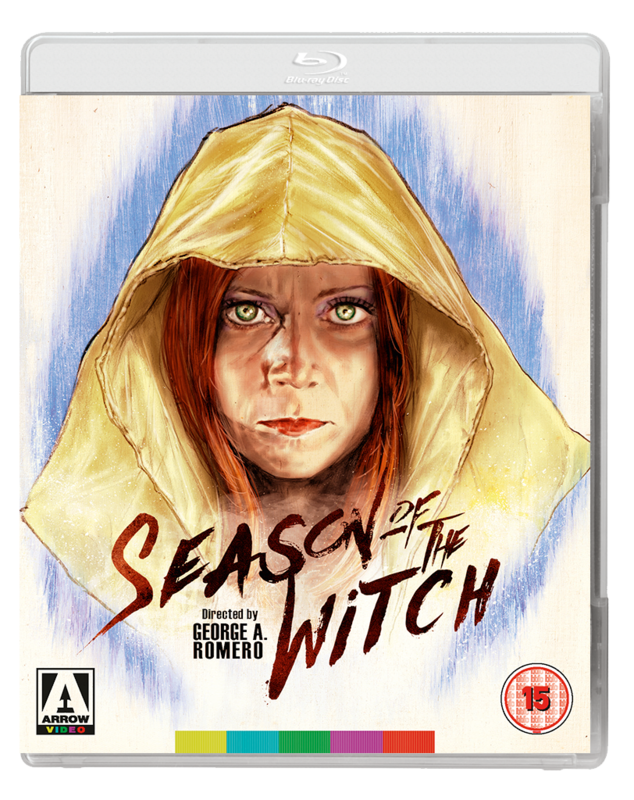 Below you will find the March 2018 release schedule for U.K., U.S.A. and Canada releases. 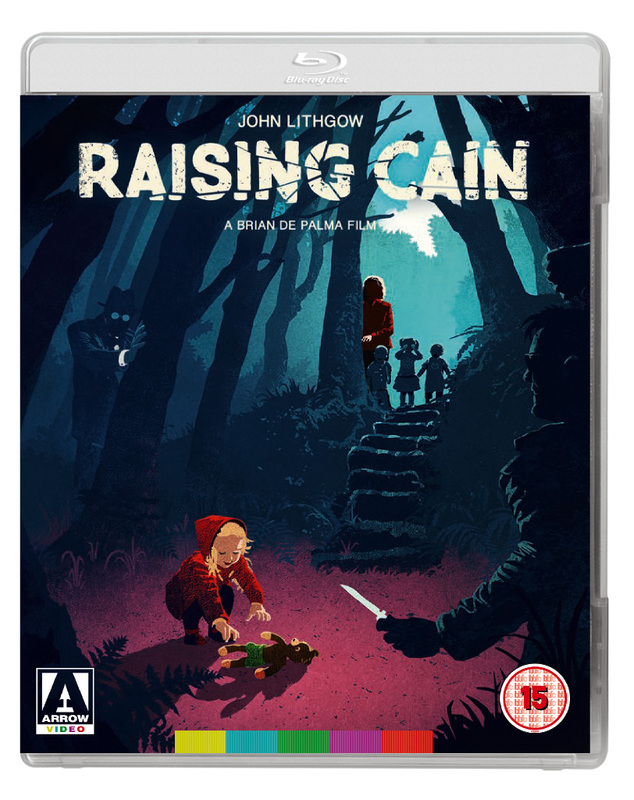 If you missed what Arrow Video released in February 2018 you can find all the details HERE. 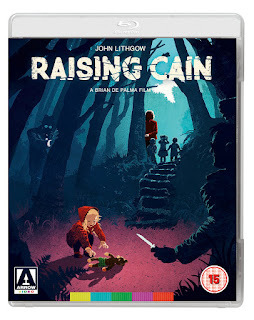 Having spent the latter half of the eighties trying out new styles of filmmaking - Wise Guys knockabout comedy, The Untouchables prestige gangster pic, Casualties of War Vietnam movie and The Bonfire of the Vanities satirical misfire - Brian De Palma returned to what he knew best, the Hitchcockian psycho-thriller, for Raising Cain. Hugely successful upon their original release, thanks in part to the skilled direction of Duccio Tessari (The Bloodstained Butterfly, Death Occurred Last Night), the Ringo films proved influential on the Italian western, spawning numerous unofficial sequels, due to their gripping set-pieces and unforgettable musical scoring by Ennio Morricone. 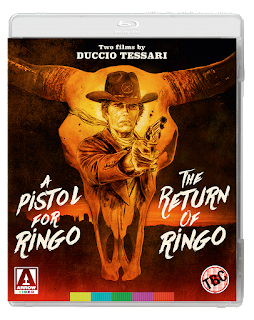 Arrow Video is proud to present both films in sumptuous new restorations that truly brings their stylish cinematography to life. 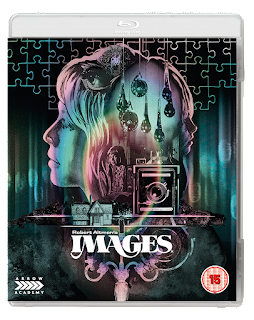 One of Robert Altman’s greatest masterpieces, Images is a tour de force of psychological horror. 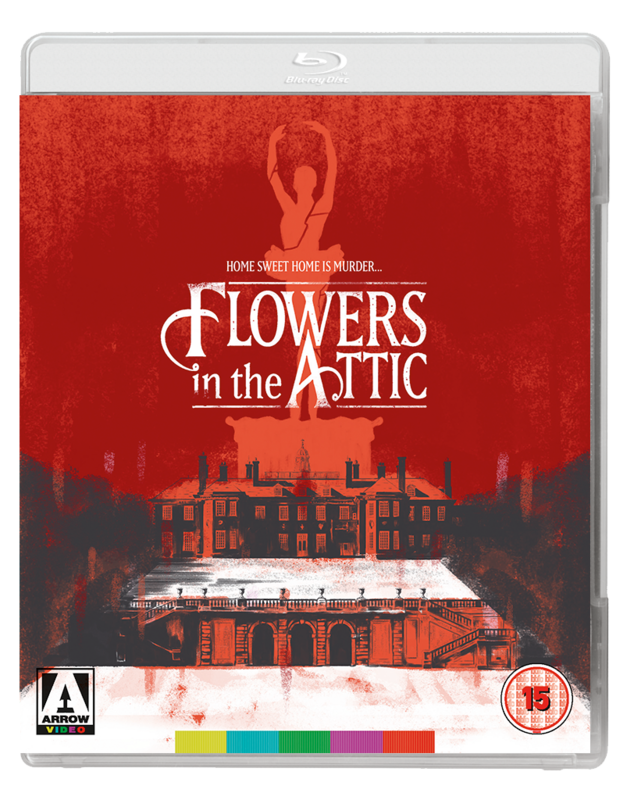 Dealing with hallucinations and apparitions, the film deftly blends reality with nightmare as Susannah York’s children’s author is terrorised by visions of mayhem and murder. 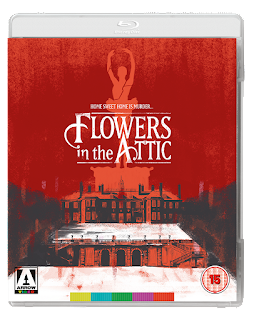 On its release, Images reaped accolades although it has now become one of Altman’s lesser known works, so this Arrow Academy release marks the perfect time to rediscover it. Scored by an Oscar-nominated John Williams, with “sounds” by Stomu Yamash'ta (The Man Who Fell to Earth), Images also boasts the remarkable cinematography of Vilmos Zsigmond (Close Encounters of the Third Kind). 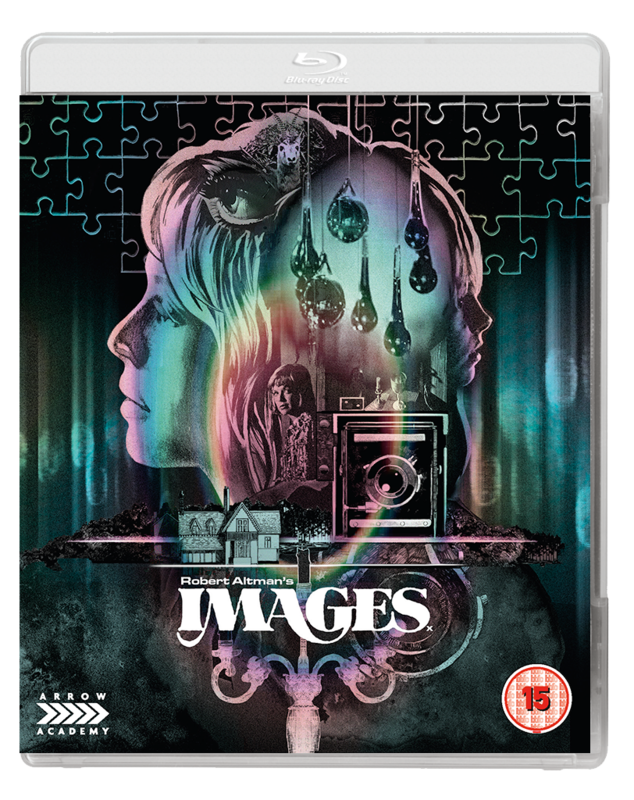 Once thought lost after it was rumoured that the original negatives were burned by Columbia Pictures, Images is here given the release it deserves, with a brand new 4K restoration from the original - distinctly not burned - negative making the most of that stunning cinematography. 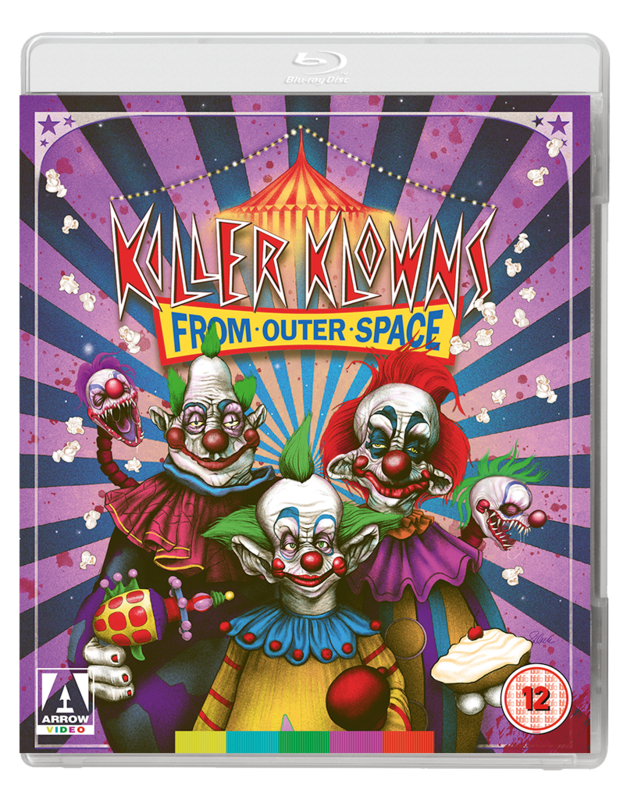 The Blu-ray is also packed with special features to keep even the most ardent cinephile happy. A commentary and interview recorded prior to Altman’s death in 2006 are joined by brand new features such as an interview with actor Cathryn Harrison to make this a must-have for Altman devotees. 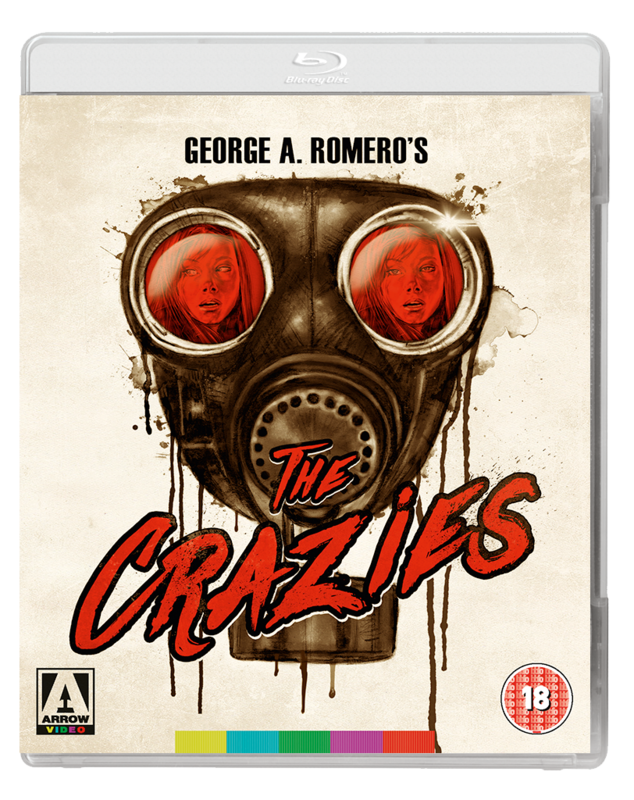 Visual Effects with Gene Warren Jr., archive interview with co-writer/producer Charles Chiodo and visual effects supervisor Gene Warren Jr.